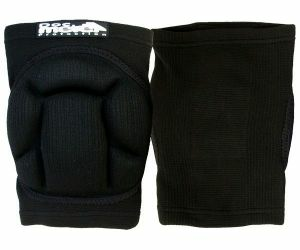 Knee pads with elastic shock-absorbing properties. Special knee design a non-slip and consistent compression. Comfortable to wear under ski and snowboard pants. Good protection. Price is per pair.